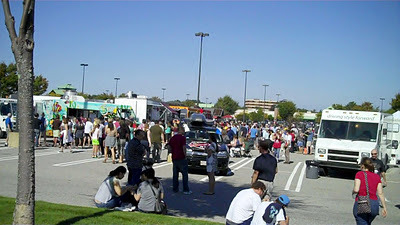 Little Miss and I attended the First Annual Framingham Food Truck Festival over at Shopper's World on Sunday. 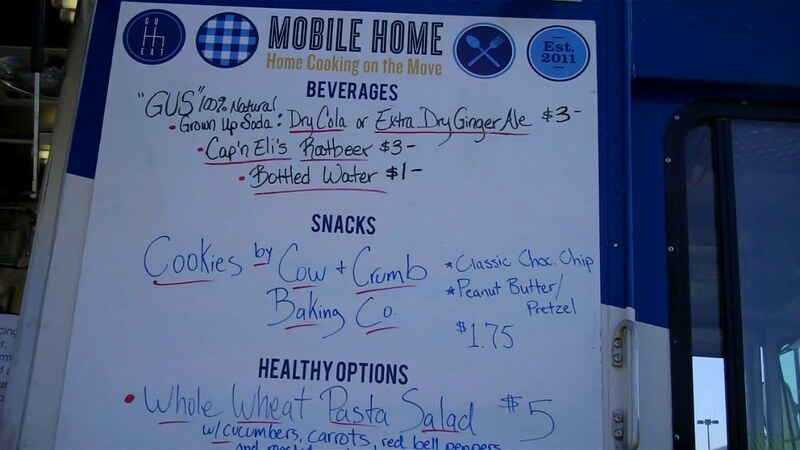 The event featured 12 different mobile food vendors from all over eastern Massachusetts. It was a perfect day and the place was packed! 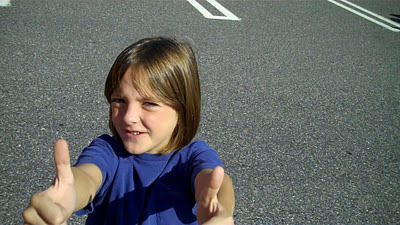 The odors in the parking lot were making my tummy grumble. Three of Framingham's Selectmen were on hand- they all concurred that this should (and will) be an annual event. 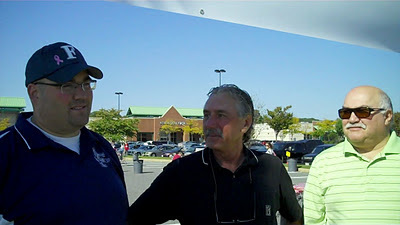 Selectman Charlie Sisitsky (far right) thought it should be a weekly event. I'm with you on that one, Charlie! 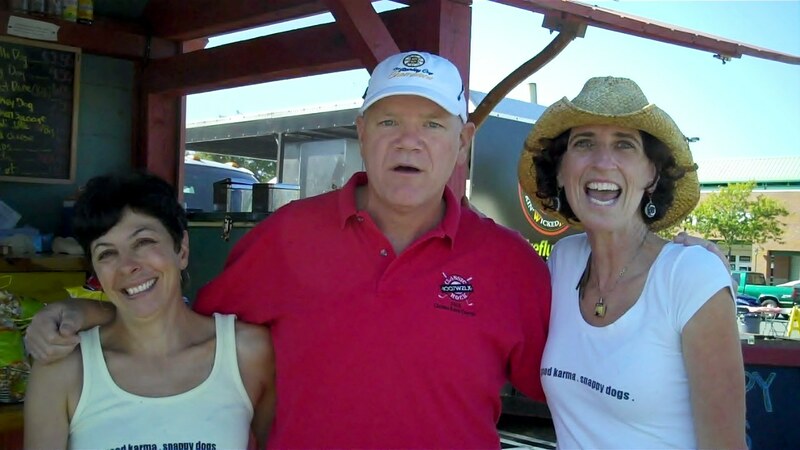 The Snappy Dog ladies were on hand with their "adorable little trailer." Here's Lisa, WZLX morning host Pete McKenzie, and Theresa mugging for the camera before things got started. Theresa told me they sold 504 hot dogs- their busiest day ever. 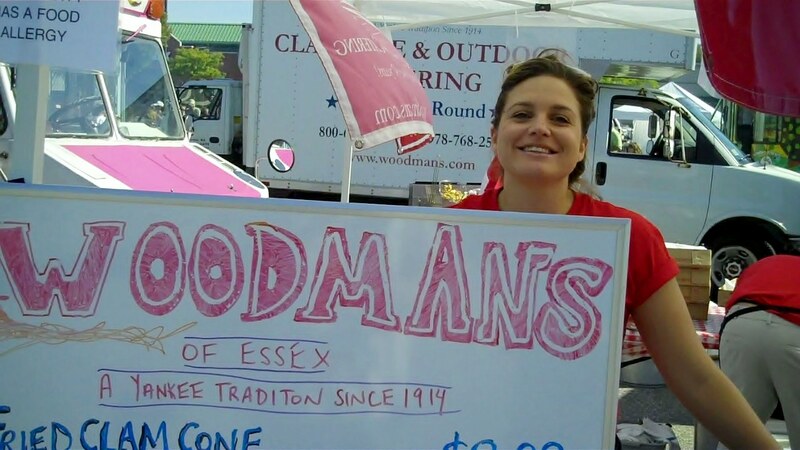 One of the coolest stories I heard from a vendor was from Vanessa Woodman from Woodman's of Essex. This is a brick and mortar joint in Essex, Massachusetts that does a lot of mobile catering. 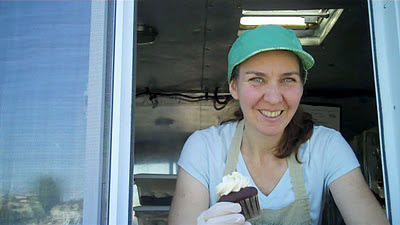 Vanessa Woodman, pictured here, is the fourth generation running the business. Her great grand parents started the biz in 1916 and their claim to fame is they invented fried clams. How cool is that? Frozen Hoagies was on hand selling their home made ice cream sandwiches. 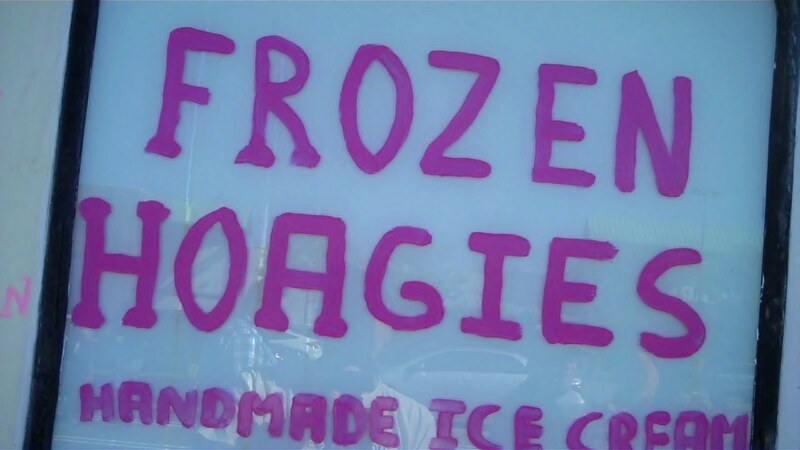 They make ice cream sandwiches out of home made ice cream and home made cookies. YUM! Diane DiMarco, a former textbook publishing exec, was on hand in the Cupcakory Truck with her locally sourced, home baked, organic cupcakes. Little Miss DEVOURED hers. 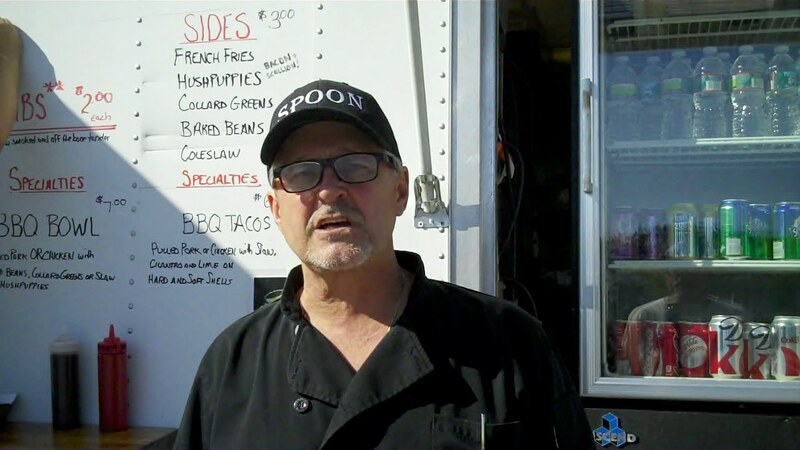 Rich Walter of the one month old Spoon Truck explained their southern style, slow and low, smoked BBQ menu. 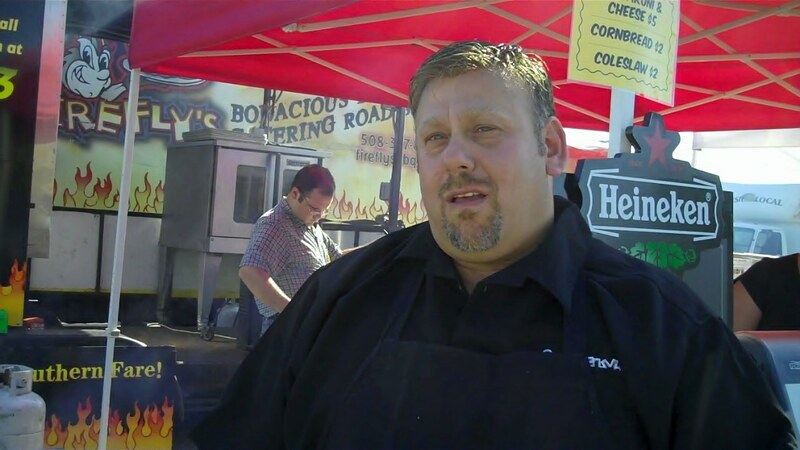 They feature authentic smoked meat and BBQ fare. 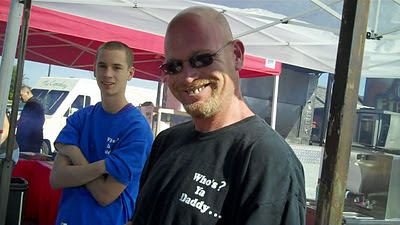 Big Daddy's Fried Dough was doing a brisk business- these guys are everywhere. 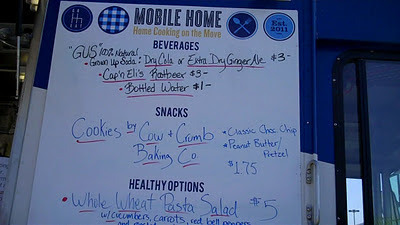 The Mobile Home Truck features home cooked comfort foods on the move. Their big seller today was a bacon wrapped, meatloaf sandwich. 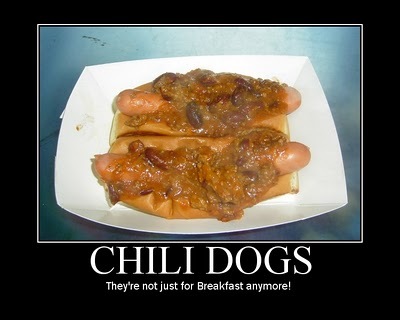 They also serve some health food items to satisfy folks who don't appreciate bacon. 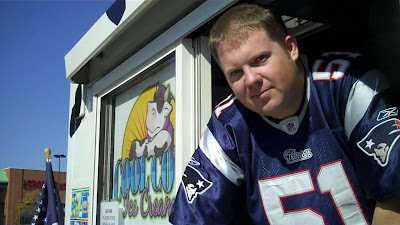 Here's Eric Anderson in his Cool Cow Ice Cream Truck. This is your traditional ice cream truck like you'd see in your neighborhood, but he just caters events- no cruising the 'hood with the bell ringing for Cool Cow. Dave Stein was pulling double duty today. 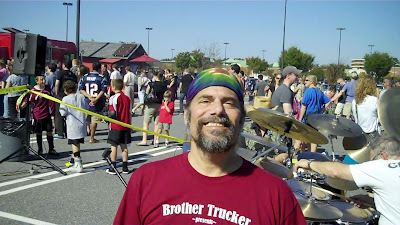 He's part owner of the Go Fish Truck and he's in the band Good Question that was playing at the festival. He said it was his perfect day because he got to do two of the things he loves most- cook and play music. 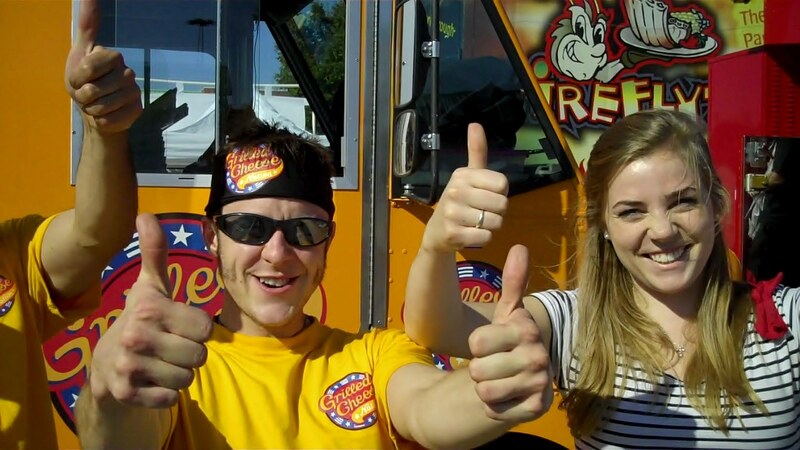 The Grilled Cheese Nation and Lobsta Love crews were all fired up. Both trucks are owned by Todd Saunders. 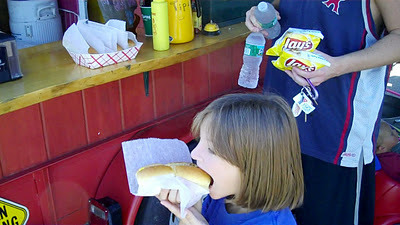 Little Miss got a hot dog from Snappy Dogs. 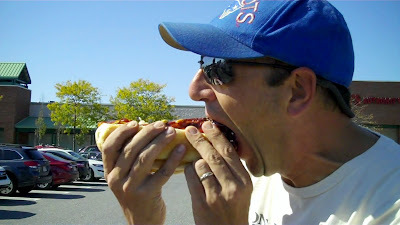 After talking to Firefly's owner Steve Uliss, I decided to cheat on the Snappy Dogs gals and get a hot dog from Firefly's. 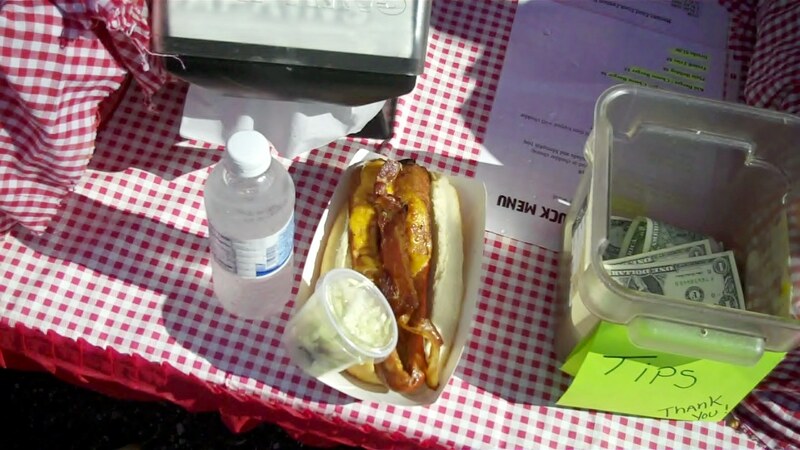 They grill a half pound Pearl hot dog over a charcoal grill, split the dog, stuff it with cheddar cheese and smoked, applewood bacon. It is then topped with home made slaw. I needed about six wet naps when I was done, but it was delicious. 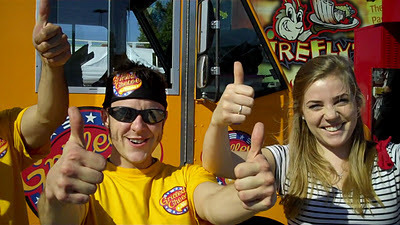 All told, it was TWO THUMBS WAY UP for the Framingham Food Truck Festival. I can't wait for next year. 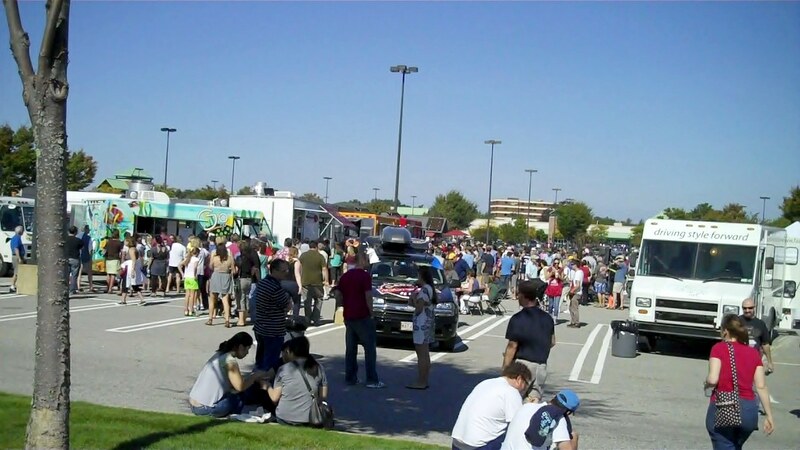 The Framingham Festival was put on by Food Truck Festivals of New England. Check out their facebook page to find more festivals. 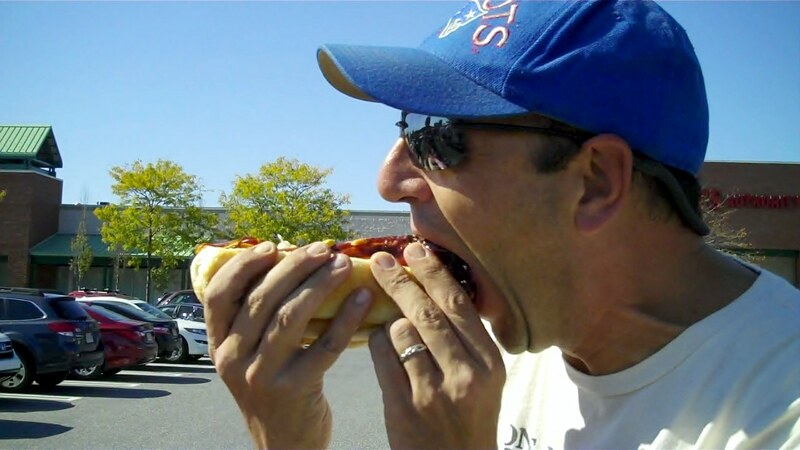 Also check out the video of the event on Hot Dog Stories.